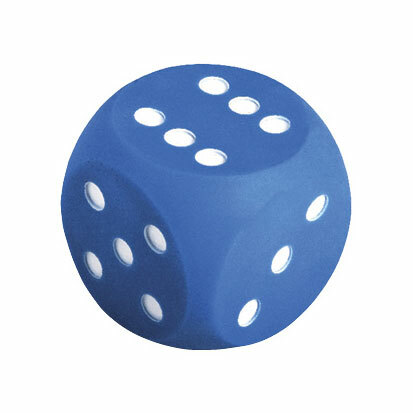 Die made from soft plastic, safe to handle and roll quietly. Easy to clean so suitable for indoor as well as outdoor use. 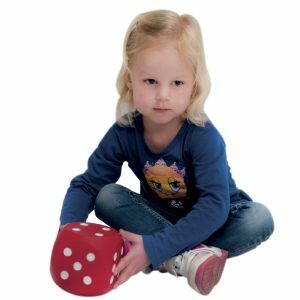 The dots die helps children to inculcate number representations up to 6. 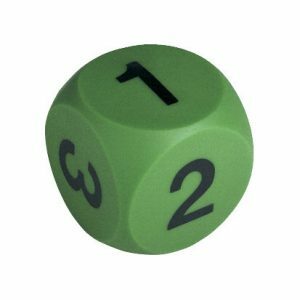 The number die helps children to inculcate number symbols up to 6.